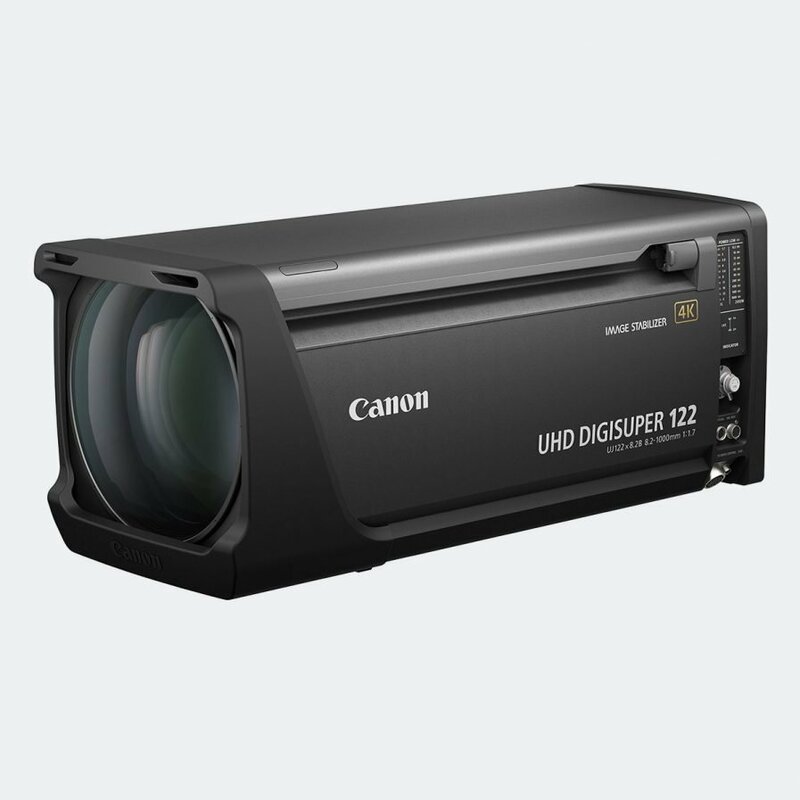 The Canon UJ122x8.2B lens features a 122x zoom the first 4K lens with 1000mm on the telephoto end*. 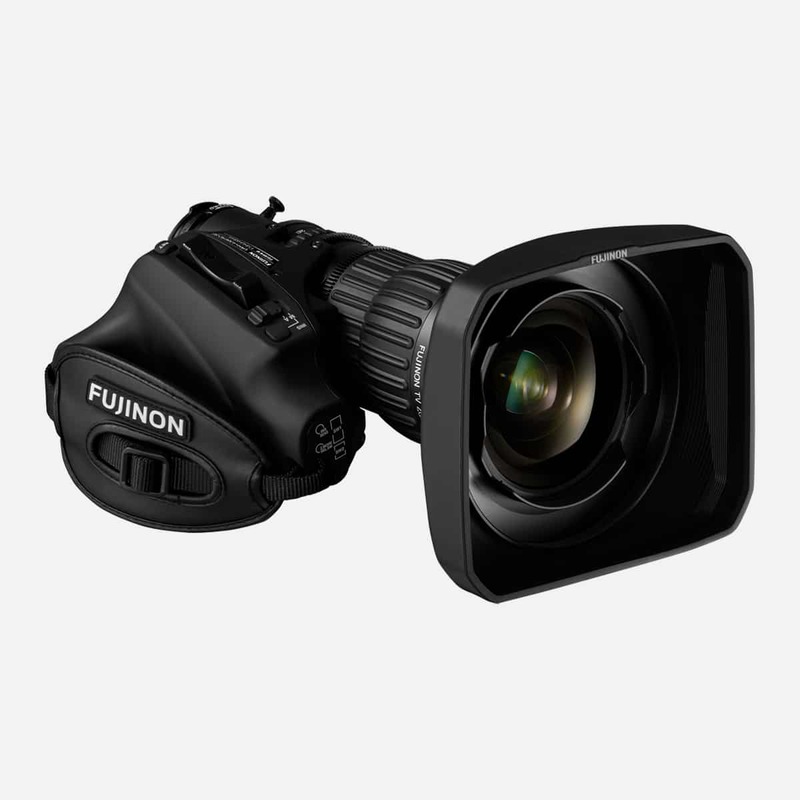 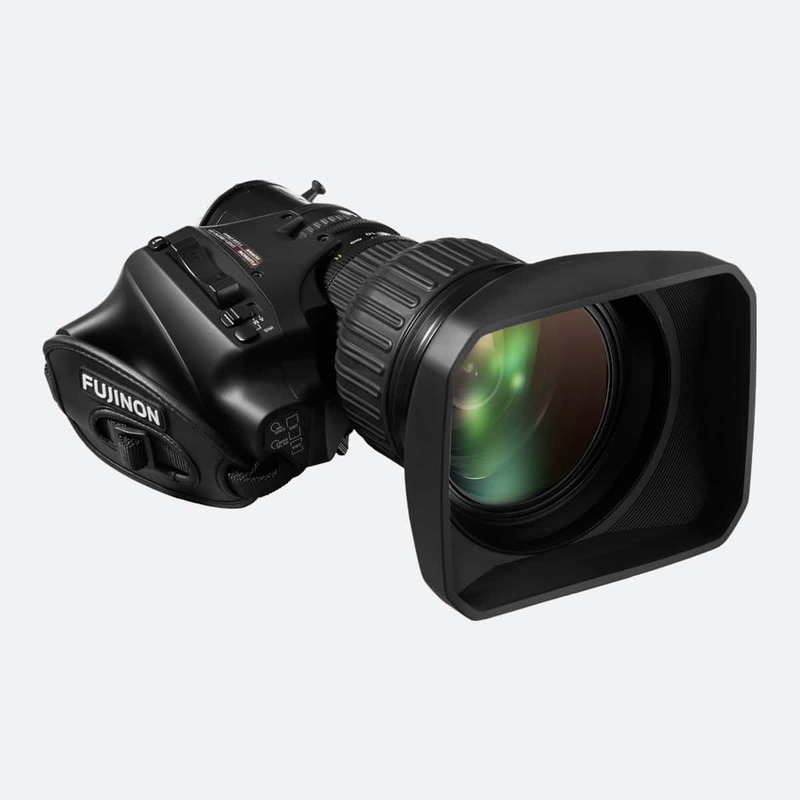 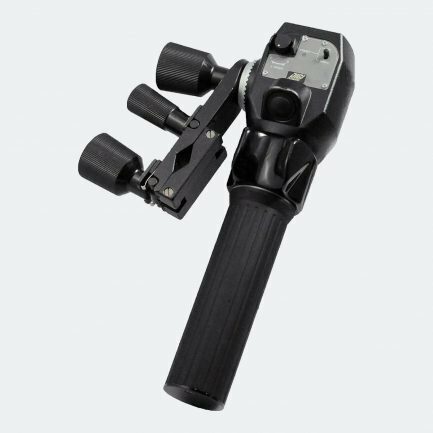 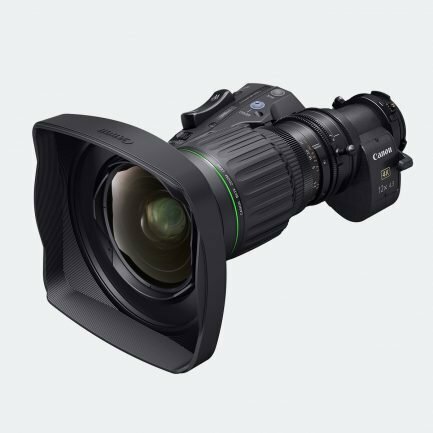 Built-in 2x extender allows to extend focal length to massive 2000m, combined with a best-in-class 8.2mm wide setting*. 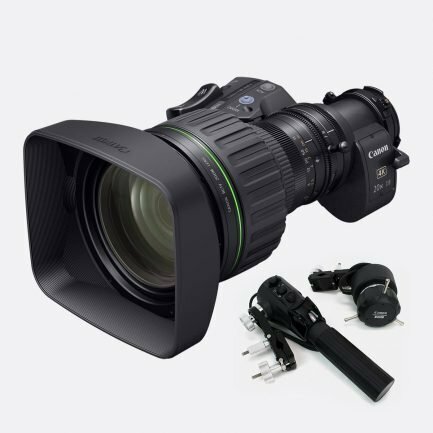 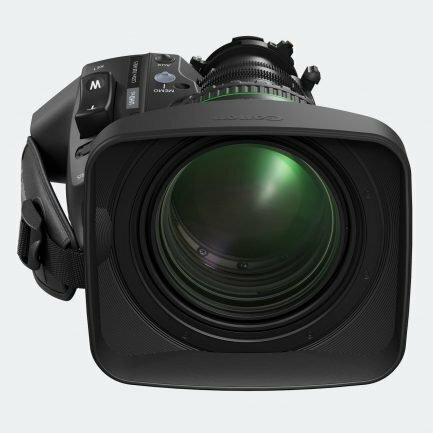 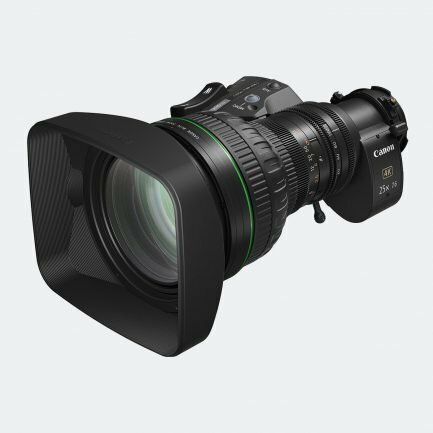 The 4K UHD-DIGISUPER 122x broadcast lens is ideal for a wide range of in 4K UHD outside broadcast television productions. 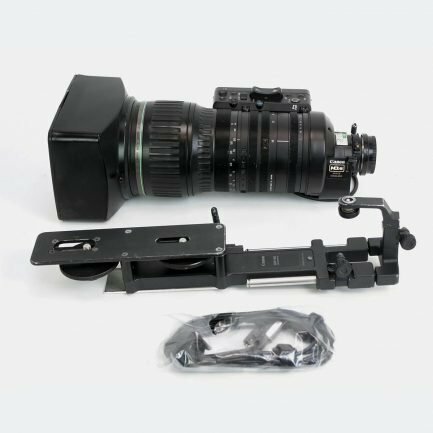 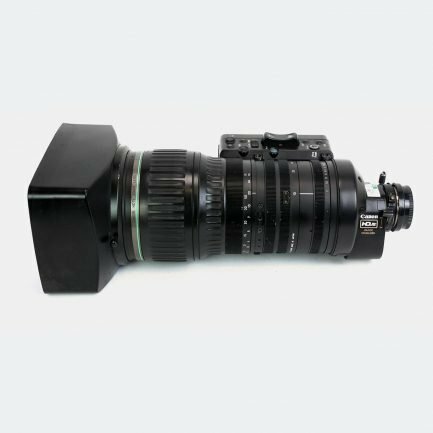 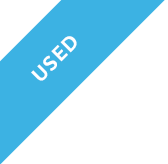 Advanced design technologies, optical components and manufacturing processes were used to produce a lens with an extremely high overall optical performance that exceeds basic 4K criteria, and maximize the output video image performance when used with 4K UHD cameras. 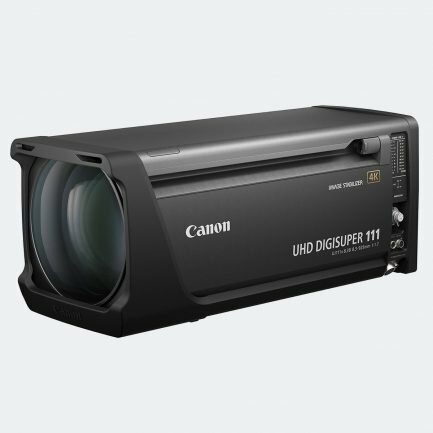 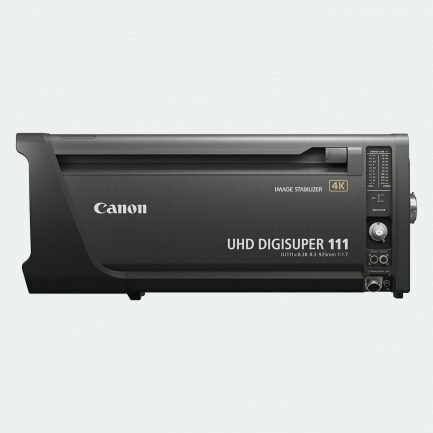 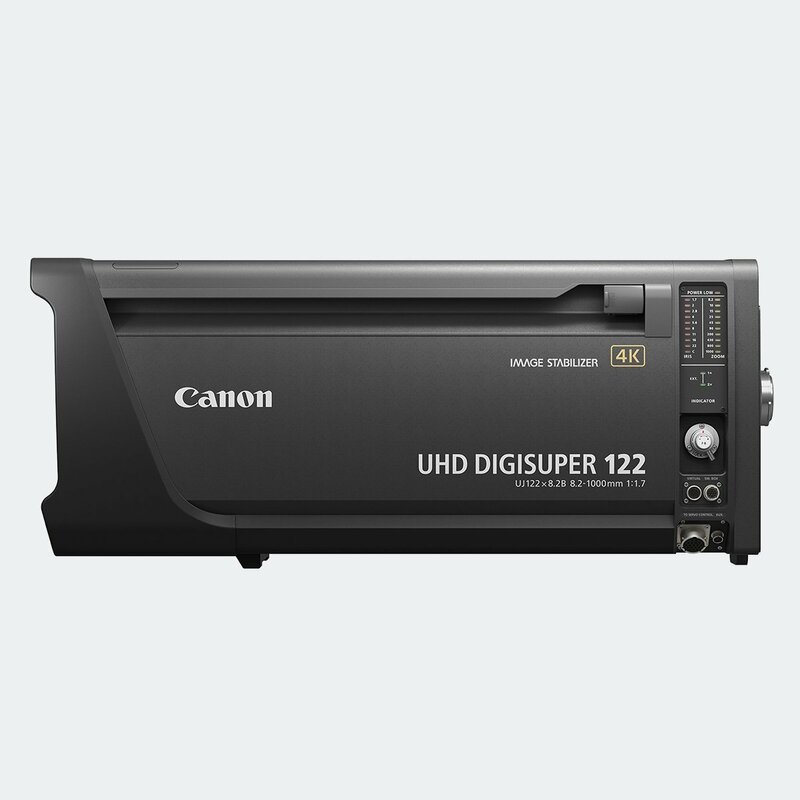 Thanks to Canon’s exclusive optical design technology and Canon’s Air Sphere Coating (ASC), the UHD-DIGISUPER 122 delivers the advanced optical performance that Canon considers essential for an HDR system lens, enabling the capture of more realistic imagery. 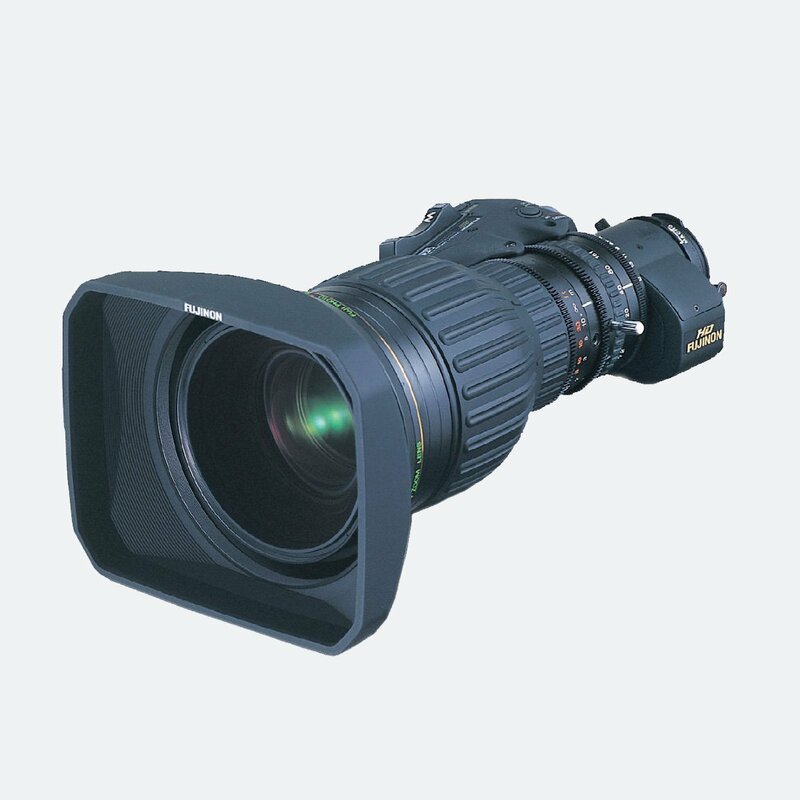 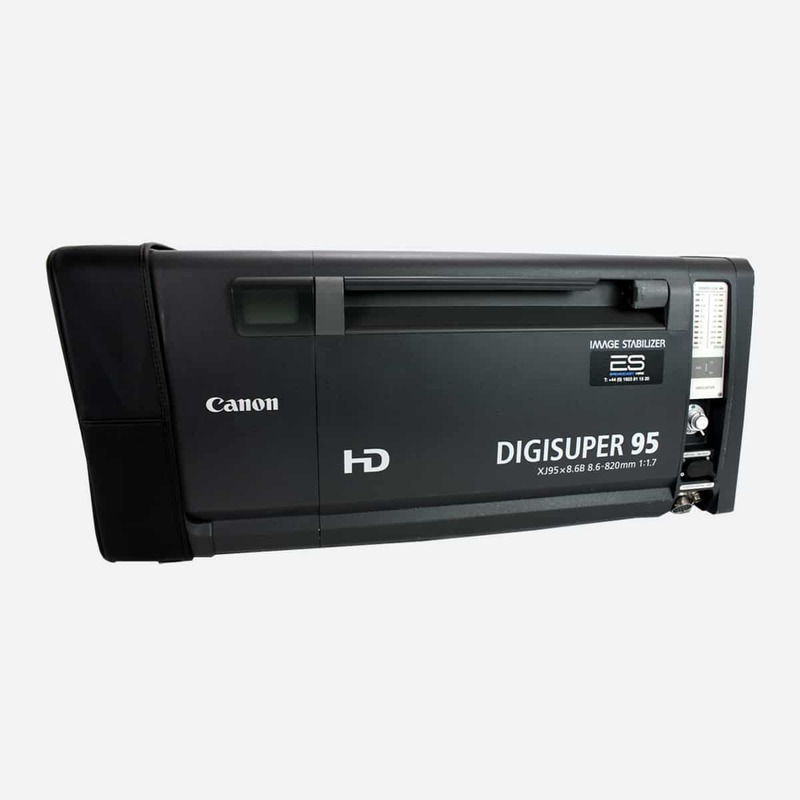 DIGISUPER 122 broadcast lens is able to achieve high vibration reduction rates in higher frequency bands and stable operation even when panning.